We've been spending a lot of time on this blog helping you get things sorted out when it comes to your Gallereo page. Tips for setting your pages up to sell, how to manage work and life and art, and all sorts of things like that - but there's one thing we've been neglecting lately in our own posts: the art! So despite the title, we're sorry about that. Today, let's step away from the minutiae of how to go about selling your own work, and look at some of the artwork that's happening in the world around us. 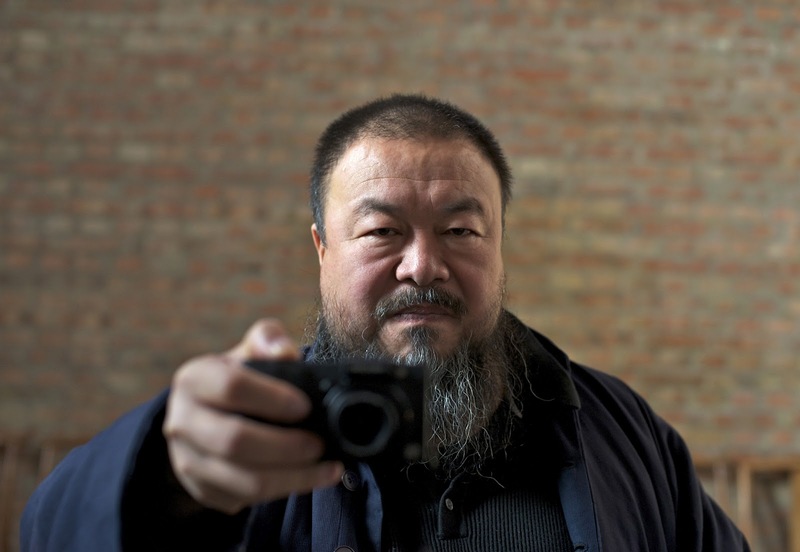 To that end, we're going to look at the documentary 'Ai Weiwei: Never Sorry', the brainchild of young filmmaker Alison Klayman, featuring the Chinese activist artist Ai Weiwei. The film, which was initially released in 2012, won a special jury prize at the famous Sundance Festival, and was the premier film at the Hot Docs Canadian International Documentary Festival in Toronto in the same year. It chronicles the struggles of Mr. Ai against the oppressive Chinese government, while showcasing a number of his exhibits that have been featured in major galleries around the world, including the Haus der Kunst in Munich, Germany, and the Tate Modern in London, England. Even as Mr. Ai's artwork is highlighted, the skill with which Ms. Klayman handles the entire documentary is equally impressive. Strong critical reception of the documentary has also raised Mr. Ai's profile in the art world, and shed light on the violently oppressive practices that are still a hallmark of life in modern China. If you haven't seen the film yet, you're strongly urged to go see it - especially when you find yourself stuck in a bit of a creative slump. The trials and tribulations that have completely enmeshed Mr. Ai and fuelled his creative expressions are an inspiration to all of us; if he can find the strength to keep creating in an environment as hostile as that one, then perhaps there's some hope for even the most blocked of us. In his case, his creativity is born out of the desire for social change, but that's the message he needs to spread in light of the current social climate of his homeland.